(VEN) – Bac Ninh Province continues to support businesses in production improvements in 2017 in order to enable them to participate in the supply chain of large corporations. The province is one of the country’s leading magnets for foreign direct investment (FDI) with the presence of major multinational companies, such as Samsung, Canon and Nokia. 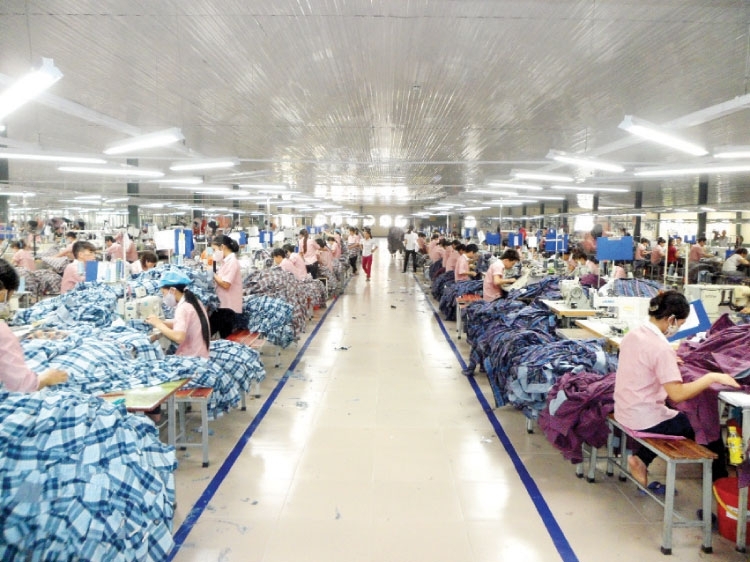 To meet demand for manufacturing components for these and other large corporations, the Bac Ninh People’s Committee has provided support for local businesses. 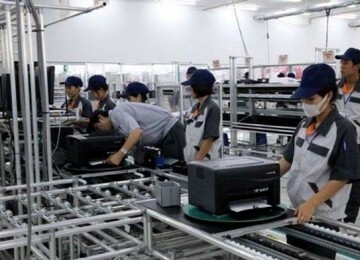 According to the Bac Ninh Department of Industry and Trade’s representative, the province has changed some industry promotion contents since 2016 to support and train local businesses manufacturing components, electronics and packaging in accordance with numerous standards of multinational corporations. The province has also implemented trade promotion activities to enhance consumption, and organized training courses for local small and medium-sized enterprises on eight standards required by multinational corporations from those wishing to become their suppliers. 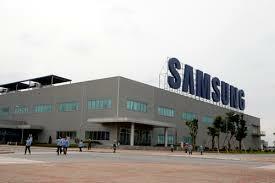 The Bac Ninh Department of Industry and Trade has organized dialogues between local businesses and the Samsung Electronics Vietnam Company Ltd (SEV). It has also sent officials to participate in a consultancy program of the Goldsun Packaging and Printing Joint Stock Company to learn production management, specifically how to develop a flexible production plan in accordance with consumer requirements. 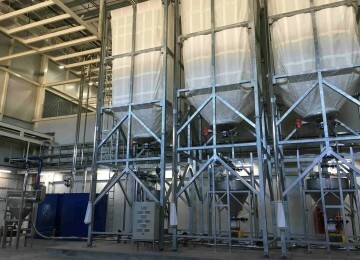 As a result of these greater efforts made by the provincial people’s committee and the department of industry and trade, some businesses have become tier-1 SEV vendors, among them the Thang Long Packaging Production Export-Import Joint Stock Company. Encouraged by the results, the Bac Ninh Department of Industry and Trade continues to support three to four businesses in production improvements in 2017. It has sought help from the SEV tier-1 vendors. In addition, seminars and workshops will be held to provide advice for local businesses. Through the program, the department of industry and trade also supports startups, labor recruitment and training; introduces and promotes links between businesses to help them become each other’s suppliers. 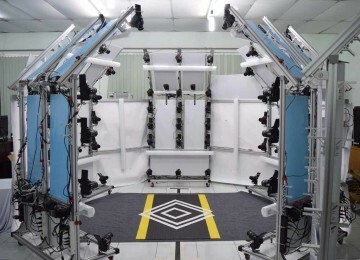 The department has also tasked the industry promotion and industrial development consultation center with providing content on production improvements for the annual industry promotion program.